LONDON – January 2017 – Limitless (http://www.belimitless.io), an innovative Crowd Service™ platform, today announced it closed a seed round of funding led by Unilever Ventures. Limitless helps brands turn their most loyal and passionate customers into trusted Brand Ambassadors and rewards them for providing great service on-demand. 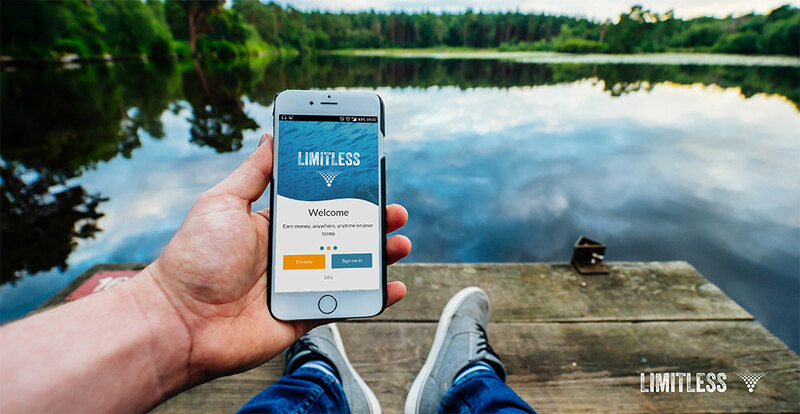 Limitless provides Brand Ambassadors with a cloud based service accessed via an intuitive mobile app that is powered by artificial intelligence. In 2014, Gartner predicted that 75% of high-performing enterprises will use crowdsourcing in some form by 2018. Today, online crowds are helping enterprises tackle a wide range of challenges, from simple tasks to complex ones requiring specialised skills. It’s having amazing results too, often creating better and more scalable solutions at lower cost than even the best in-house teams. Crowdsourcing offers a way for enterprises to find new solutions and to offer people a greater diversity of work. It’s also creating new opportunities for individuals to change the way they work, learn new skills and earn rewards wherever they are and whenever they want. Limitless is currently helping three Unilever brands, Marmite, Persil and TRESemmé. The team has over 25 years’ experience in building and running some of the world’s largest customer care facilities. “Unilever Ventures invested in Limitless because they combine bleeding edge technology in crowd sourcing and artificial intelligence, with an amazing team who know what customers really want” said Jan Harley, Director at Unilever Ventures. The platform integrates with the leading cloud and e-commerce platforms to intelligently route customer queries to an on-demand network of experts in real time. Brand Ambassadors earn instant cash or rewards for resolving enquiries.